Renew your home’s comfort and curb appeal with premium exterior remodeling services by Neil Kelly. 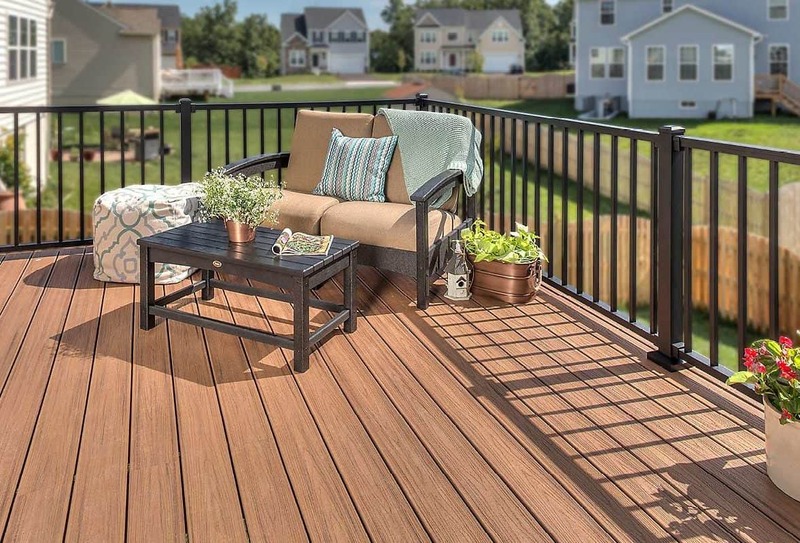 Our remodeling pros know home exteriors from top to bottom and front door to back deck. Your home’s exterior is key to its livability, integrity and value. 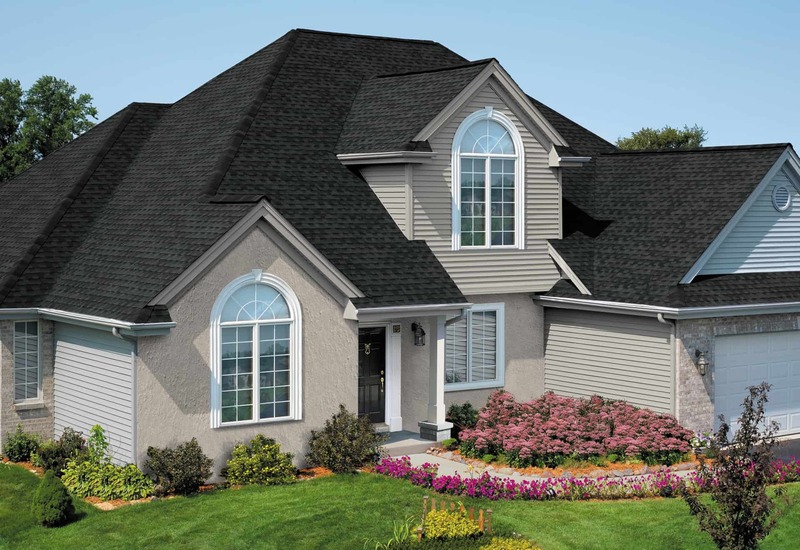 From roof maintenance and replacement to premium siding, windows and doors, Neil Kelly offers high performance exterior products installed the right way by seasoned professionals. Designed for first impressions and lasting memories. From warm, welcoming front porches to dramatic decks that Wow, Neil Kelly’s seasoned designers and craftspeople will help you create or enhance the ideal outdoor space to complement your home and lifestyle. Your roof protects your home. Neil Kelly protects your roof. You can rely on Neil Kelly’s roofing experts for professional roof assessment, comprehensive roof maintenance and repair services, and premium roof replacement. High style meets high performance. 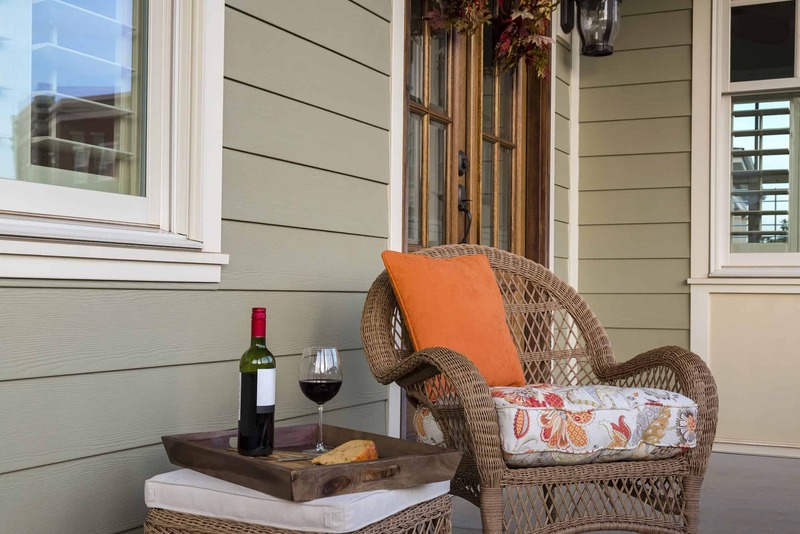 New siding can transform the beauty, integrity and value of your home. From premium products to personalized design to uncompromising craftsmanship, Neil Kelly has you and your home covered. Enhanced comfort and character, inside and out. In addition to improved energy efficiency, new high performance windows and doors can transform the way your home looks and feels and add lasting value. Neil Kelly offers the best products for Northwest homes, installed with utmost care and craftsmanship, and backed by an unmatched warranty.